Do you love to shop? Love to get a great deal? Well I am a born shopper, I would shop all the time if my wallet let me! One of my favorite places to shop is outlets, you can get some great deals at the outlets. 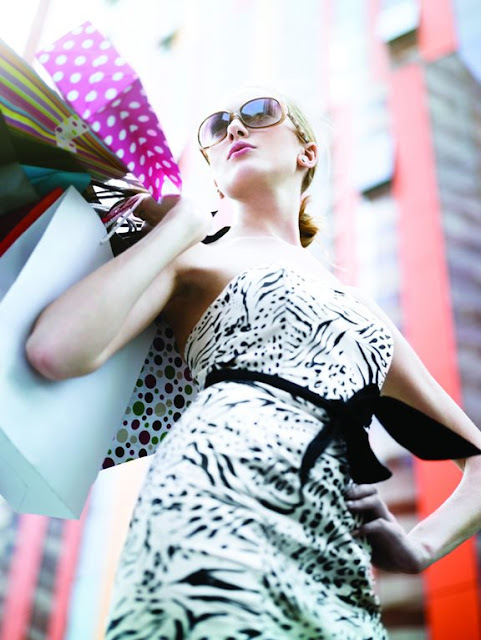 From designer dresses that are almost half price, to inexpensive glass wear, outlets are great for a day out shopping. Have you been to The Outlets at Sands Bethlehem? The Outlet at Sands Bethlehem: Where Fashion Meets Fabulous! The Sands Casino Resort Bethlehem is within easy driving distance from New York (only 82 miles and a fast 90 minutes), Philadelphia (50 miles and 60 minutes), and everywhere in between - closer than Atlantic City from both locations! I would love to shop at the Peeps & Company store, what a fun looking store! I am sure this would make a great day out with the family. My husband would shop at the Under Armour store while I shop with my daughter at the Coach Outlet. 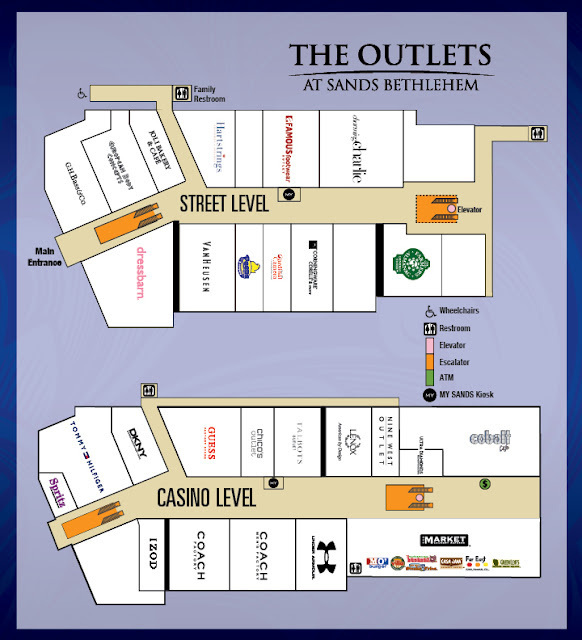 If you are looking for a great place to shop make sure to check out The Outlets at Sands Bethlehem. The generous folks at The Outlets at Sands Bethlehem, are offering one of Susan’s Disney family readers a chance to win a great Outlets at Sands Bethlehem, prize package! Would you like to win? Please visit the Outlets at Sands Bethlehem website, take a look around then come back here and tell me what shop is the place you would most love to visit. There are also other ways to enter. Please enter below. Make sure to check out The Outlets at Sands Bethlehem website, to plan your visit. The Sands Gift Card can be used at any of the restaurants or lounges on property, as well as the hotel, Sands & Co., The Outlets at Sands, Sands Bethlehem Event Center or Vision Bar. (This cannot be used in a slot machine or at a table game). I'd love to shop at both Coach and The Peeps store. I would like to shop at the Coach store! Thanks so much for the fantastic giveaway! 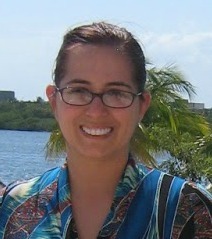 I would like to shop at the Chico's Outlet. I would probably head to Coach! Under Armour all my kids shop there !! I would go to Izod. I would like to shop at the Coach store. 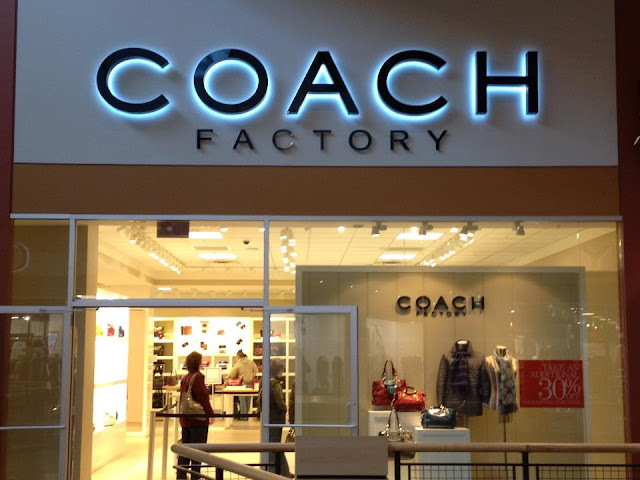 I would like to shop at Coach Factory.